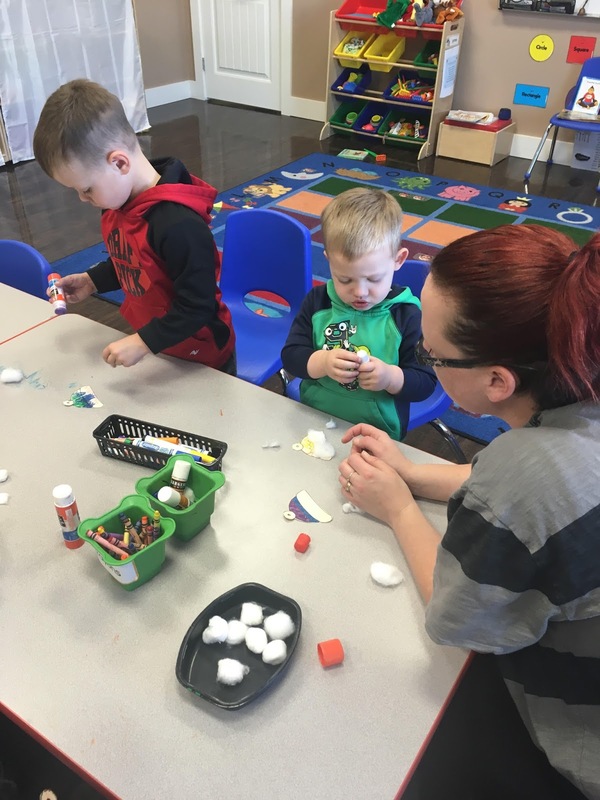 Brooks Early Learning Academy (BELA) is a preschool located in Brooks, AB offering innovative programming developed by experienced professionals. Its a beautiful day at BELA! 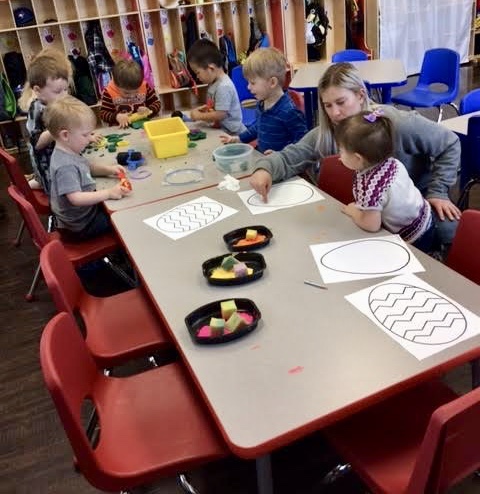 After 4 years of spreading the word about the importance of the early years and implementing the only preschool program of it’s kind in the community for 3 & 4 year olds, the BELA team decided we needed to start even earlier! Why? Because “new research is shedding scientific light on what most of us always suspected from the start: playing with young kids isn’t just a fun way to pass the time. It actually changes their brains in ways that affect their health for a lifetime. And that has consequences for our families, our communities, and future generations. Positive interactions repeated through a young child’s life are the bricks that build a foundation for all future development. That means it’s important to get the early years right, because even as adults, our well-being has a lot to do with the way our brain architecture was shaped early in life!” (brainstory.org 2017) For many years, Jody our Director of Education has stressed the importance of the early years, especially ages 0-8 to staff, parents, grandparents and pretty much anyone who will listen! 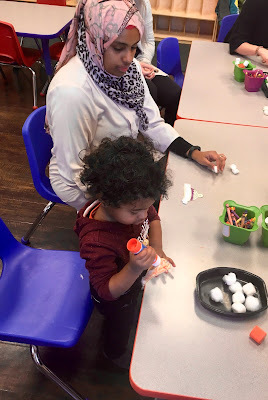 We decided it was important to step into a role where we can teach, model and help parents implement strategies with their children even before they are of preschool age, optimizing those early years even more. Parents are a child’s earliest and most influential teacher, so we thought, why not start there? 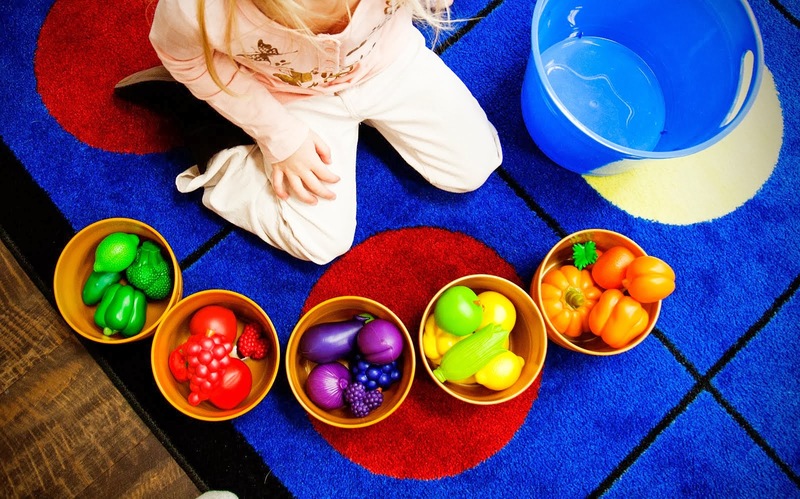 It was simple: invite parents to bring their little ones and stay...to play! And they did! 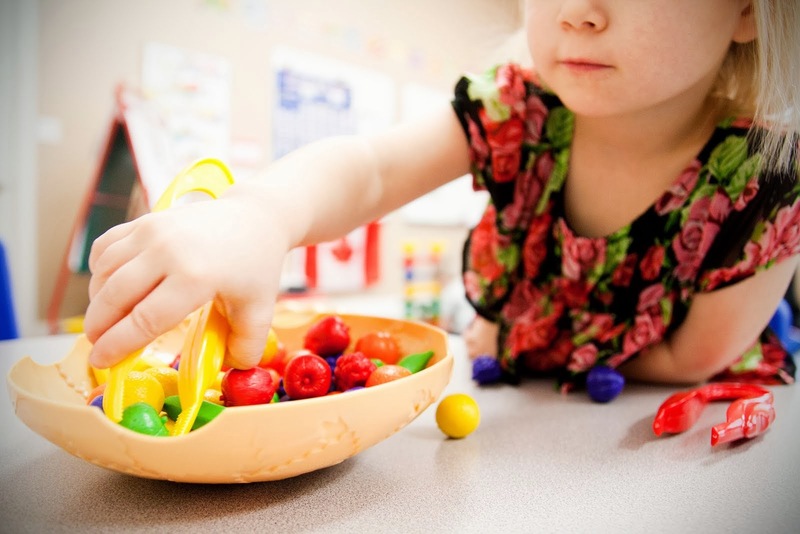 So, with the combination of a strong research based background and the valuable input from our parents, BELA staff designed the sessions to combine learning opportunities and playtime for parents with their child; while BELA staff model developmentally appropriate activities for parents, giving them the opportunity to participate, observe and engage in learning opportunities designed just for them. 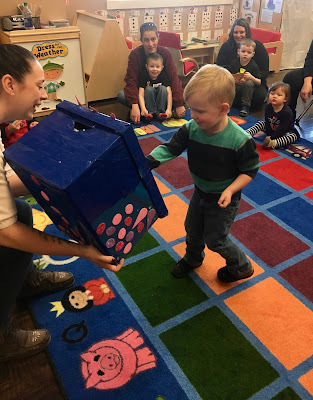 This little afternoon pilot project has blossomed into a vibrant, fun, interactive program, rich in learning opportunities for the children, as well as their parents! 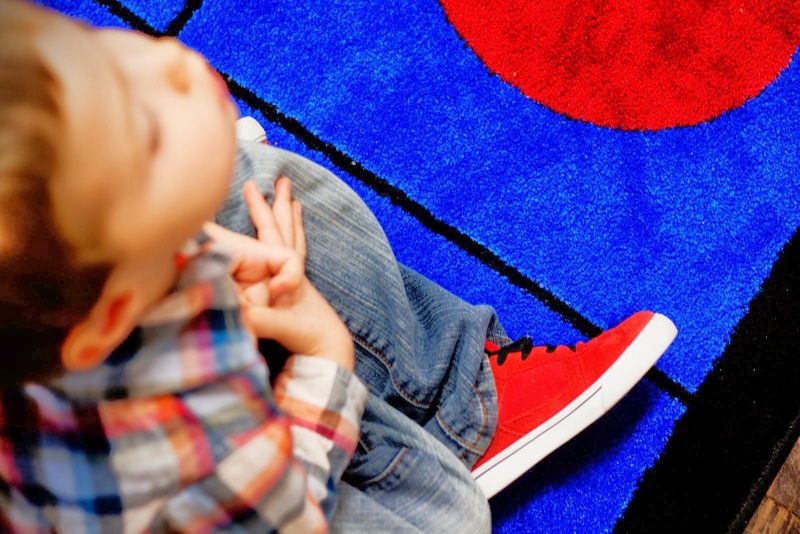 With the unique opportunity of having the added comfort of their parent close by, these BELA littles had the opportunity to slowly dip their toes into pre-school life. As the weeks went by the staff noticed that the children's’ confidence grew and each and every child in their own way, adjusted to the daily routines, and began to adapt to the classroom environment and the expectations of their teachers. Our parents feel that they have increased their own learning regarding early childhood development; and feedback across the board indicates that the children's early learning skills have improved and that there has been significant progress in preschool preparedness. 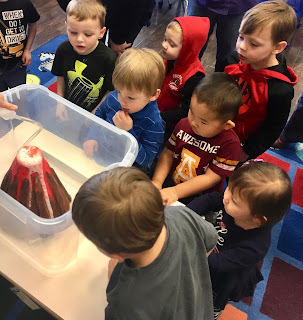 After observing the growth of these little people over the past few months, there’s no doubt in my mind that these future students will come back in September eager to listen and learn, and ready to fill buckets! Spend some time with us at BELA, by visiting our website at www.brooksearlylearning.ca . There you will learn more about our programs, our philosophy and our staff! You can also see what we are up to by following us on Twitter and Facebook. 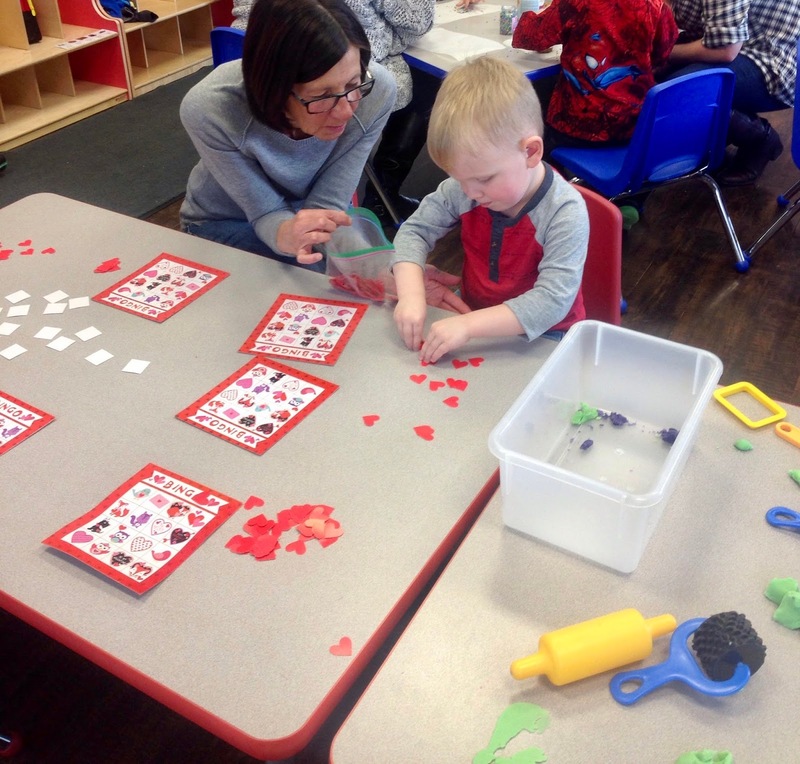 If you have a preschool aged child and are interested in enrolling your child please call 403.501.0019. Just a girl who loves a challenge....and business, innovation, numbers,a creative outlet, working with people, and To-Do lists!